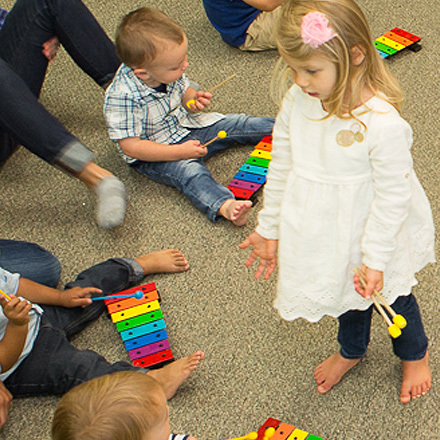 Our early childhood music instructors are outstanding vocalists and musicians with strong backgrounds in education. Our teachers share their musical talent, performance experience and love of teaching with every class. Our teachers are professionally trained musicians who are highly qualified instrumental instructors. They are accomplished, creative individuals who want to make sure their students achieve their personal musical ambitions. Founder of Nightingale Music, studied Music Education, Vocal Performance, and Drama at the University of Oklahoma. She has taught choral performance at the primary level as well as teaching both voice and piano privately. Jennifer has performed in over 40 professional productions around the country and enjoys bringing her performance experience to class. 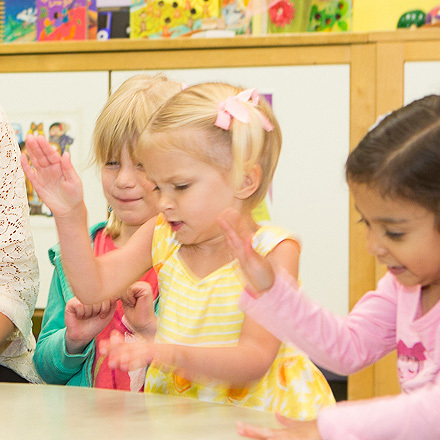 Jennifer developed the Nightingale Music curriculum with an understanding that the early years of a child's life are a crucial time for creating a foundation of lifelong learning. Jennifer credits her 3 great children as her creative, musical inspiration! 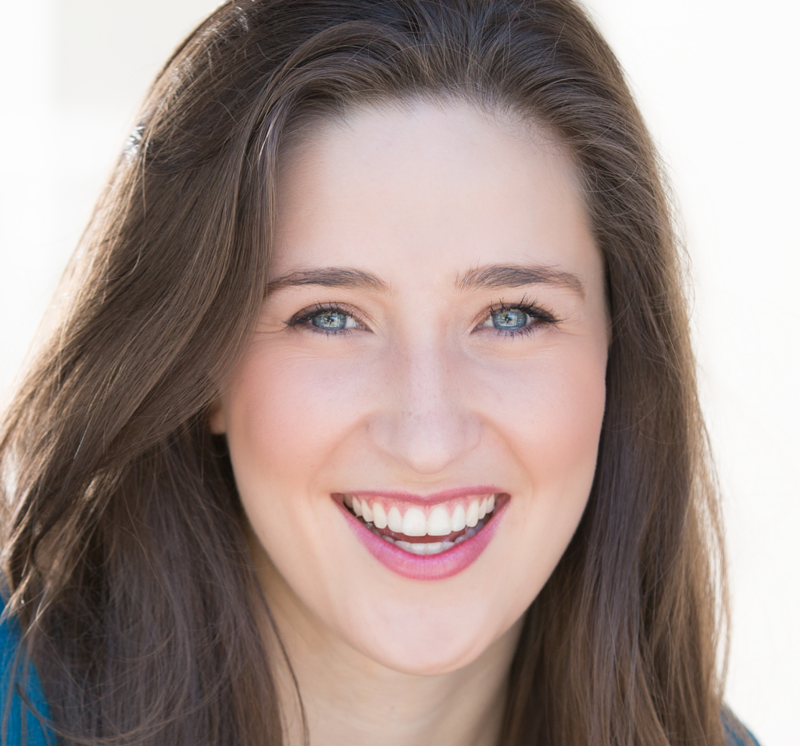 Nancy Ross just recently finished her Bachelor of Fine Arts in Musical Theatre from the University of Oklahoma! Throughout her life Nancy has performed in musicals and plays across the country! Nancy has taught music, dance, and theatre throughout the years and it brings her great joy to introduce individuals to the transformative value that music and theatre can have in our lives. She is so excited to join Nightingale Music School and continue using music to improve the lives of our little ones! Joey Carano appreciates all styles of guitar and continually seeks out new and interesting sounds. He developed his loose style playing a variety of improvisational and jazz music. 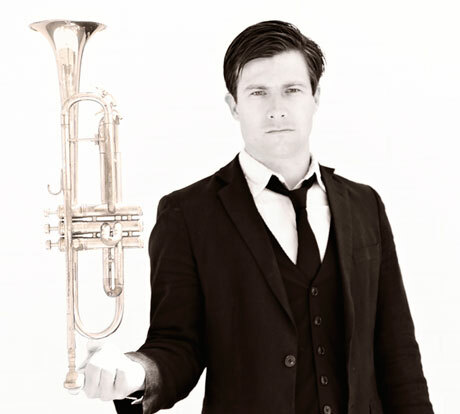 Having traveled professionally throughout North America, Great Britain, France, Russia, and Australia, Joey now performs in San Diego where he enjoys teaching and exploring new musical ideas. 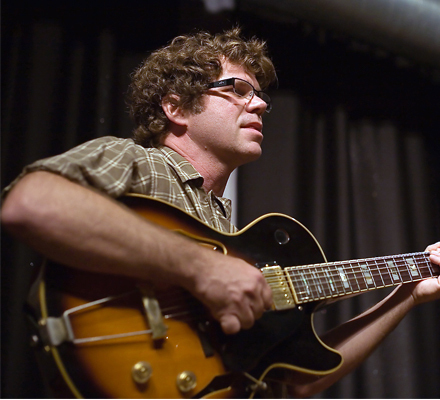 He is considered one of the finest guitarists in San Diego and is also a highly regarded studio musician. Joeyâ€™s combination of focused instruction, fun recognizable material and relaxed, accessible teaching style all translate into the perfect method for engaging young people to learn the guitar. Has been playing music his entire life. 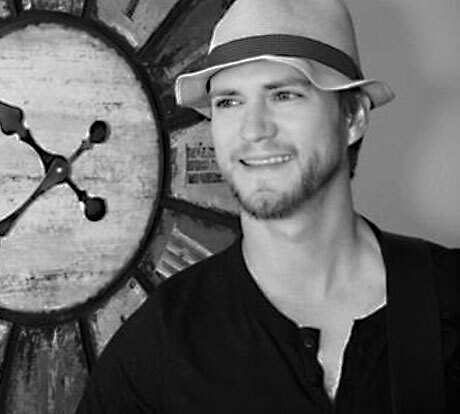 In addition to playing piano, he plays guitar, drums, and is an accomplished singer. James attended Berklee College of Music, ultimately earning a Bachelor's degree in Music Business Management and Piano Studies. James has been teaching in the La Jolla area for the last ten years. His students range from 4 to 75 years of age. James endeavors to equip all of his students with not only the necessary tools to succeed in their personal musical ambitions, but also to develop a true love for music. In addition to teaching, James also professionally writes, records, and submits his work to be licensed for commercial use. His music has successfully made it to prime time TV and James continues to seek ways to get his music heard and enjoyed. 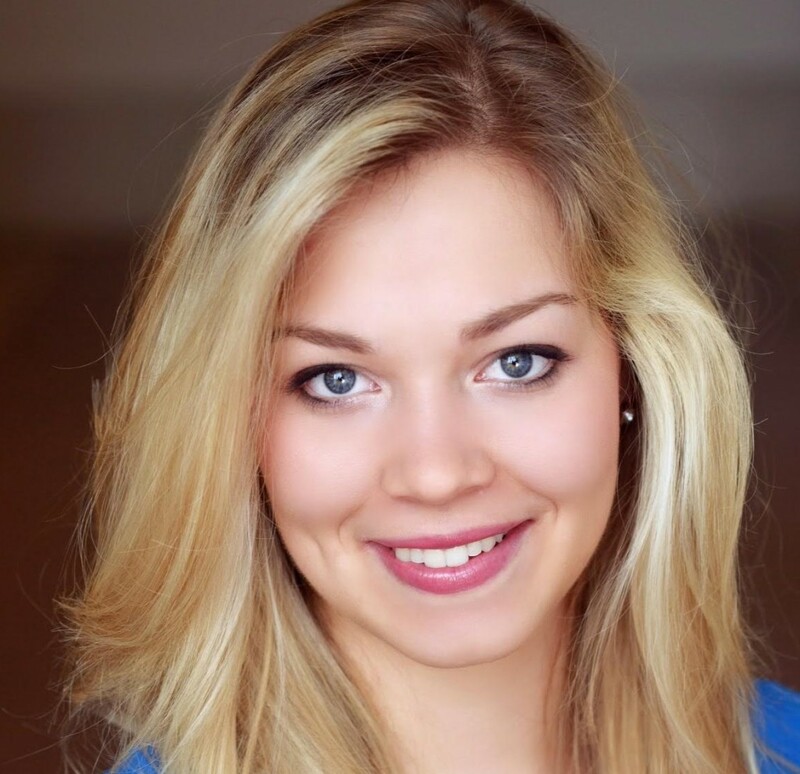 Tara Sampson graduated in May of 2016 from the University of Miami with a Bachelor of Fine Arts in Musical Theater. She moved to San Diego last October from Italy, where her husband was stationed with the Navy. 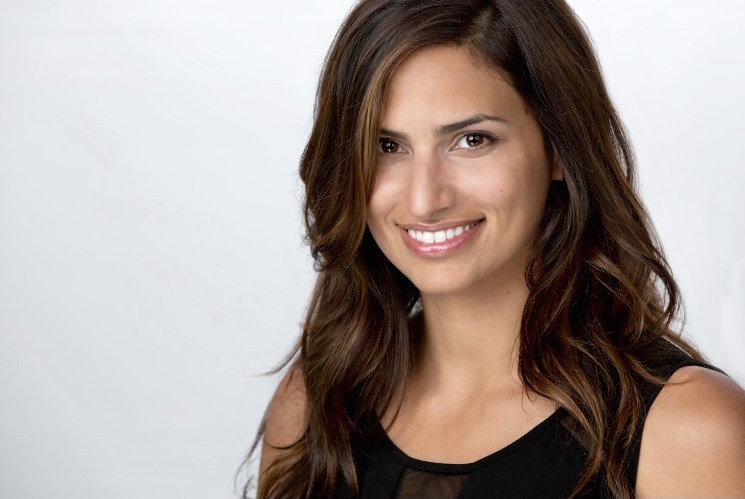 She is a working actor and singer throughout the San Diego theatre community. She has always loved being around children and nannies two beautiful girls on the days she is not at Nightingale. 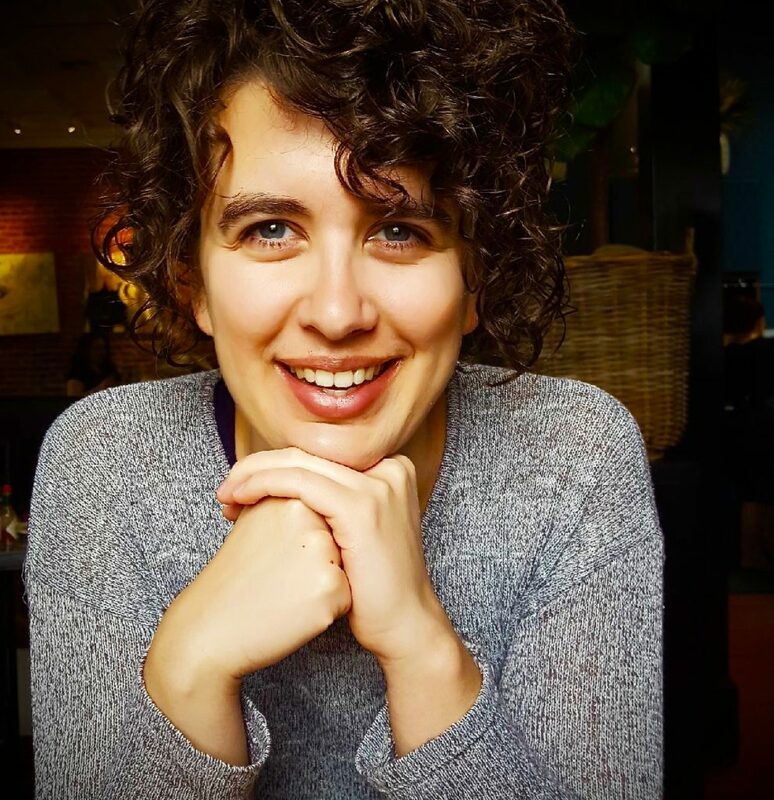 Tara is thrilled to be teaching at Nightingale Music, sharing her talent and love for music with the youngest little music makers! Born and raised in sunshine state of Florida, Rosie holds a bachelors in Psychology from the University of South Florida. Being immersed in music at an early age, she has performed in a variety of musical genres ranging from musical theater to more contemporary styles which has helped her become a more well rounded musician. Being a self taught acoustic guitarist, Rosie has traveled to places such Australia and several countries in the Caribbean singing and playing music as a full time musician on a professional cruise line. She currently plays around various San Diego venues and continues to broaden her musical creativity with song writing. Rosie has always loved working with children and is excited to share her passions to spark the same love and enthusiasm of music with the little ones and families of Nightingale music! Amy is excited to be a teacher at Nightingale Music! She has been a teacher of Acting, Voice/Speech, Tap, Ballet, and Musical Theatre Dance Styles in Cincinnati, New York City, and San Diego for the past five years. She has taught at San Diego Junior Theatre, Premier Tumbling and Dance, CYT, KidVille, Loveland Stage Company and Ooh La La Dance Studio. Amy received a BFA in Musical Theatre from WSU in Ohio. She has been in many Broadway concerts and some of her favorite roles include Marian in the Music Man, Fantine in Les Miserables, and The Cat in Honk! 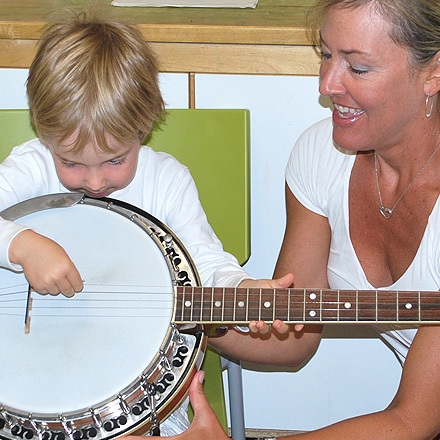 Through teaching music, Amy believes in finding what is unique about each child and helping them develop into the best they can be by nurturing their gifts and talents. 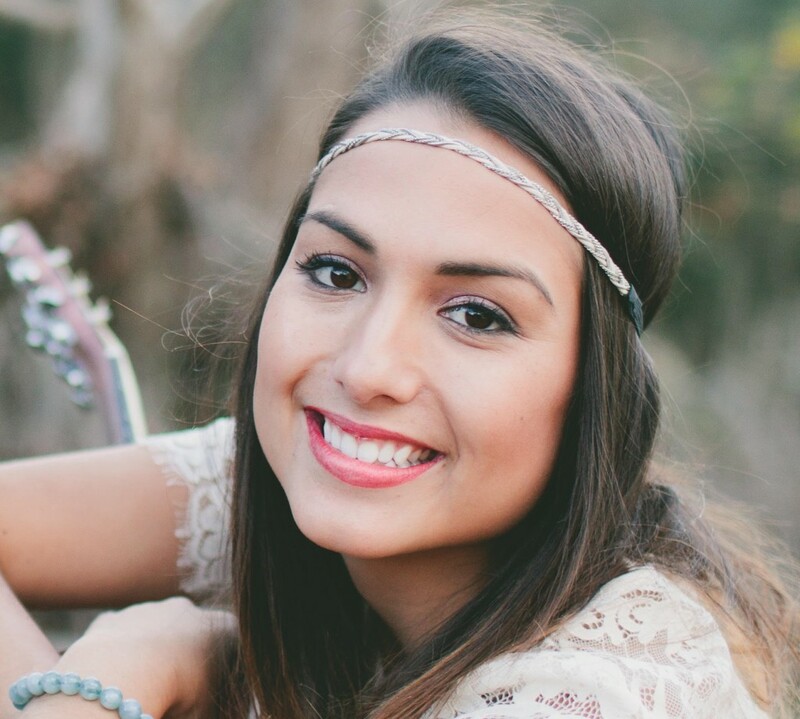 Rayanna Messina has always had a great love and passion for music ever since she was old enough to pick up a microphone. She a self-taught pianist and guitarist with many years of operatic vocal training as well. She attended California Pacific College of the Performing Arts, where she studied music theory, dance, stage craft, child adolescence development and psychology. Rayanna also became a Young American, teaching underprivileged children the magic of music. She became a Disneyland performer and a manager for Dazzling D’s Princess Productions, performing birthday parties and events in character. During her free time, she loves to write music and play her guitar. Rayanna absolutely loves working for Nightingale because it combines two of her greatest loves, music and children. Stephanie has attended Interlochen Arts Academy for Voice and graduated from Western Michigan University with a Bachelors of Music in Vocal Performance. For the past 8 years, she has been a lead singer with many cover bands, a dinner theatre, and a few operas. 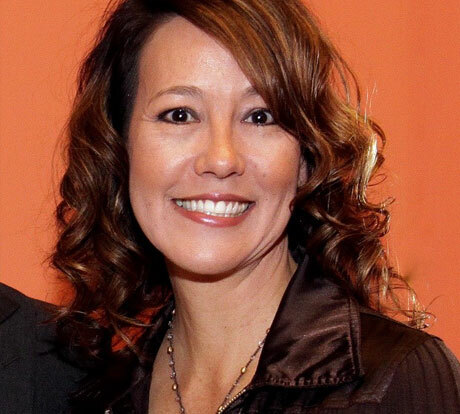 She is also the soloist and children’s choir director for the La Mesa Methodist Church. 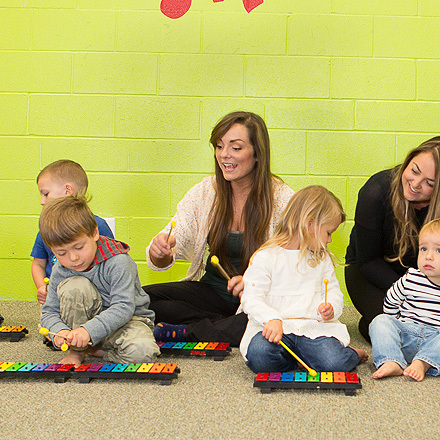 Nightingale Music has felt like a perfect fit and solidified her love to teach children the fundamentals of music. Jillian LaDow is a musician at heart and an educator by choice. She is a vocal coach, piano instructor, and elementary music educator dedicated to the art of teaching positive life-changing experiences through music. New to San Diego, Jillian hails from the great state of Indiana where she received her BM from Ball State University – School of Music in vocal/general music education. As a lyrical soprano, she studied voice under soprano Yoko-Shimazaki-Kilburn and piano under Dr. Lori Rohden. 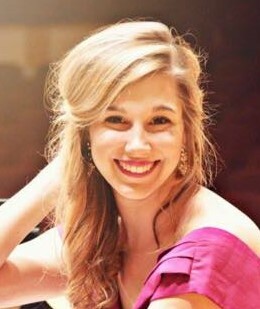 Jillian was the recipient of the Sigma Alpha Iota Choral Scholarship as well as the Outstanding Future Music Educator Scholarship during her time at BSU. Jillian is thrilled to be working for Nightingale Music School and looks forward to serving her community by making music education accessible to all people. Teresa Yurchis recently moved to San Diego from Ashland, Oregon where she was a kindergarten teacher and graduated from Southern Oregon University with a Masters degree in elementary education. Teresa loves incorporating music into her classroom by inviting her students to make music of their own and playing her ukulele along with them. She is thrilled to be part of the Nightingale team and continue spreading the joy of music to children everywhere.